Finland’s political leaders will be watching carefully today, to see if other EU countries announce sanctions against Russia, over the nerve agent attack in England earlier this month (News Now Finland, 26.3.). News Now Finland (26.3.) interviewed Research Fellow Matti Pesu on the topic. 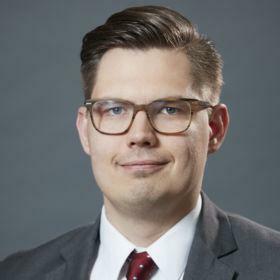 “If Finland key EU allies are taking action, I believe that Finland will join too” said Matti Pesu and according to him, “possible actions include diplomatic expulsions or sanctions against specific people.” (News Now Finland, 26.3. ).